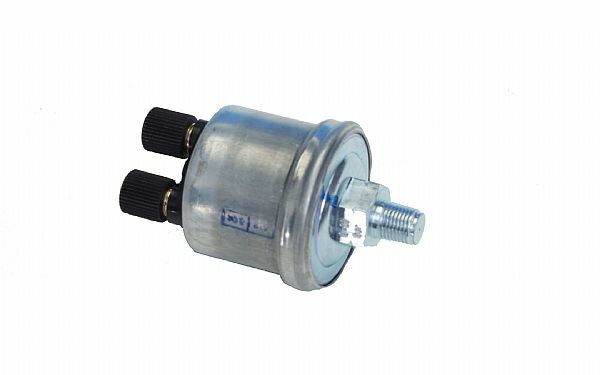 SEN-03-1 - Universal Pressure Sender with a 1/8" NPT fitting. Sender has 2 posts one for signal and one for ground. These senders are designed to work with Dakota Digital gauges: ODY-03-1, ODYR-03-1, SLX-03-1, ION-03-1, ODY-19-1, ODYR-19-1 and SLX-19-1. Will NOT work with Dakota Digital ODY-19-6, ODYR-19-7 or SLX-19-7 gauges, those gauges require the use of SEN-03-9.